Had he survived a routine operation in 1987, Andy Warhol would have turned 88 on August 6. The bold artist, the shrewd business person and the mythological creature that was Andy Warhol was unlike anything the world had ever seen. Warhol changed the way we think about art, commerce and celebrity. An openly gay man, Warhol had a 12 year relationship with interior designer Jed Johnson. 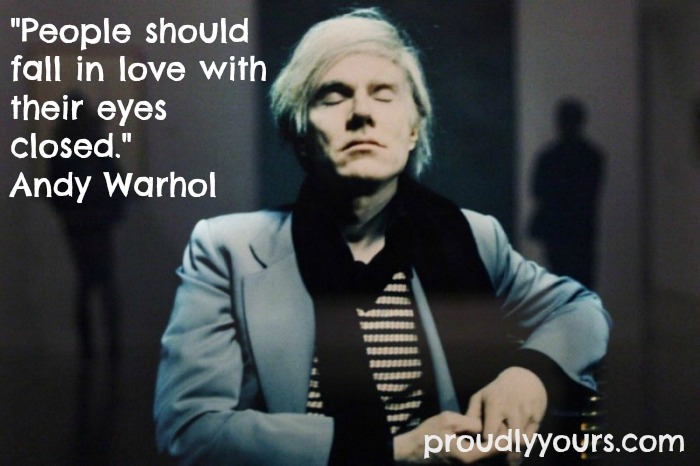 Warhol famously captured gay icons like Liza Minnelli, Elizabeth Taylor and Judy Garland but now is undoubtedly a gay icon himself.